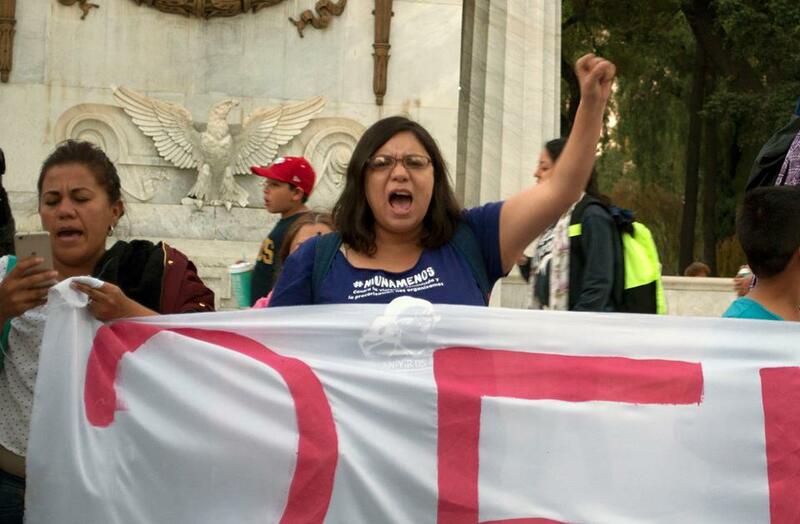 Sulem Estrada and Miriam Hernández, two socialist workers running for the Mexican congress, won almost 2863 votes in District 32 of Mexico City. Their result of 1.7% is modest, but it is important in the context of the landslide for the center-left in the presidential election. Last Sunday, the center-left politician Andrés Manuel López Obrador (AMLO) won the presidential election in Mexico in a landslide, with over 50% of the vote. 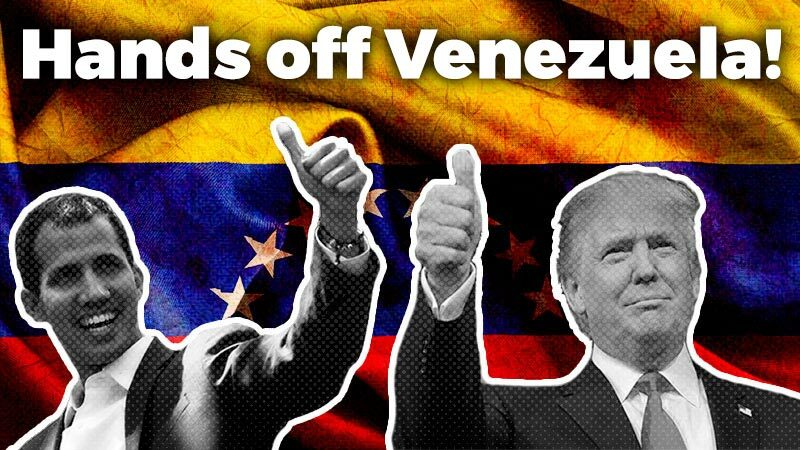 Most of the left lined up behind a bourgeois candidate who promised to respect NAFTA, private property and the autonomy of the national bank. 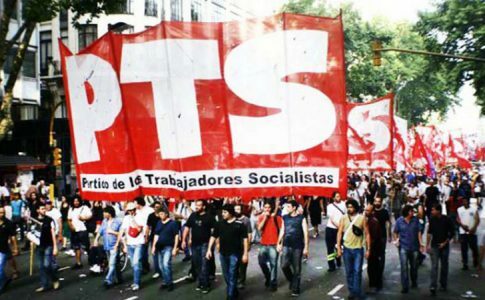 The platform “Anticapitalists to Congress!” was one of the main electoral options to the left of AMLO’s party, MORENA. 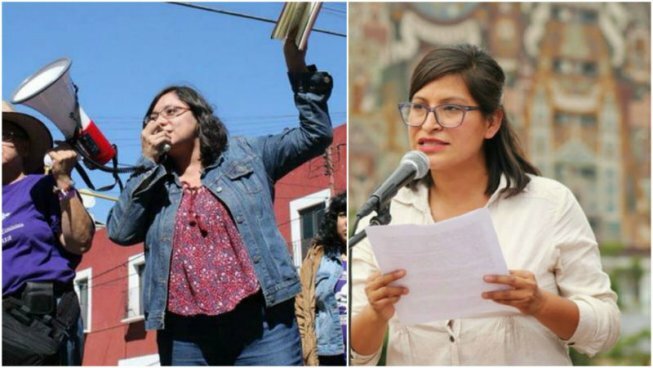 The platform’s lead candidates were Sulem Estrada, a high school teacher, and Miriam Hernández, a library worker at the National Autonomous University of Mexico. 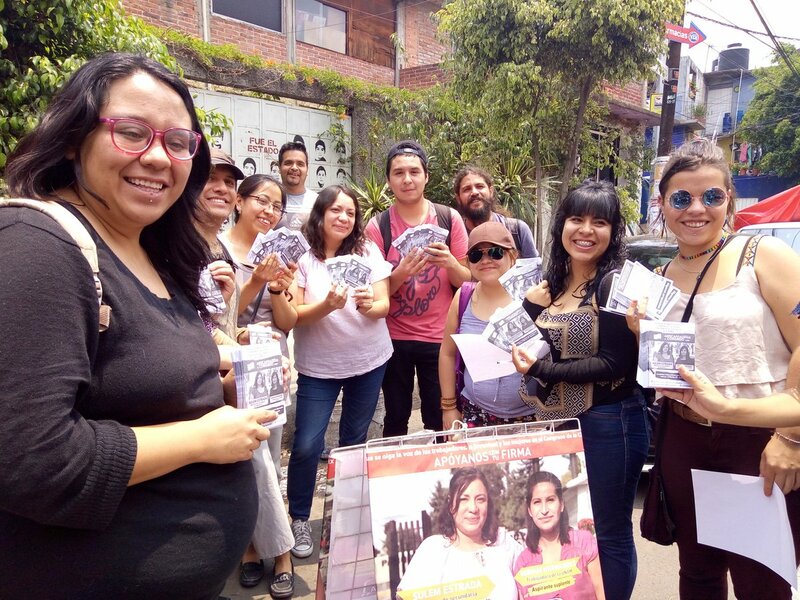 For the last four months, workers and youth organized a militant electoral campaign in the Mexico City neighborhood of Coyoacán, Electoral District 32. This campaign was dedicated to building up a revolutionary socialist political alternative to the bosses’ parties. 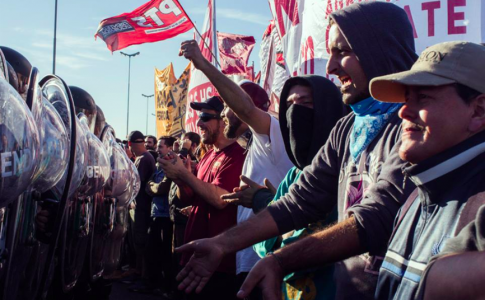 The anticapitalist candidates received almost no coverage on TV and had to face the strong electoral machinery of the PRD and MORENA, the left bourgeois parties. 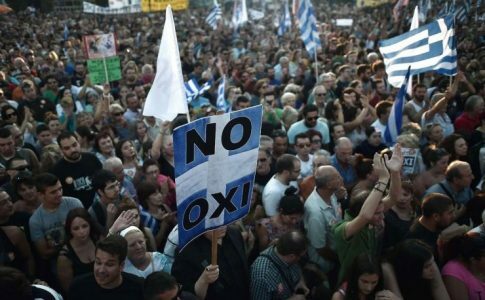 On Sunday, the anticapitalists won 2,863 votes (the result has not yet been definitively confirmed), or 1.7% of the total. This is a modest result, though still ahead of the evangelical Social Encounter Party (which was part of AMLO’s coalition) as well as the liberal New Alliance Party. 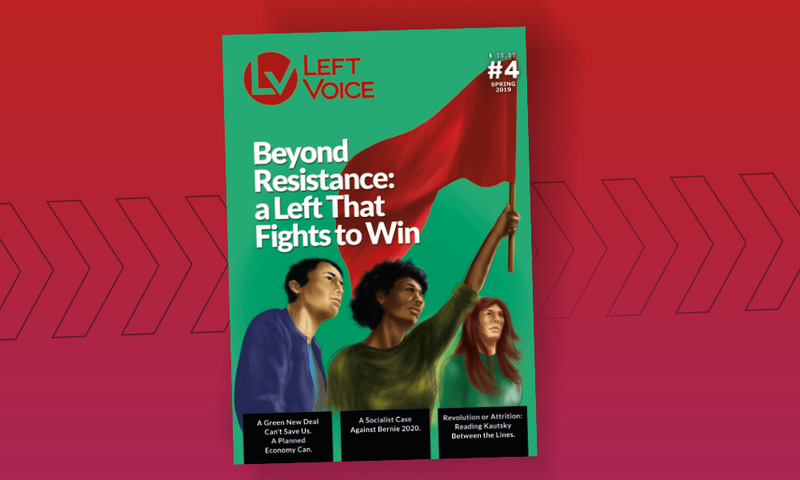 The campaign was advanced by the Socialist Workers’ Movement (MTS, Mexican section of the Trotskyist Fraction–Fourth International) and by the news site La Izquierda Diario, sister site of Left Voice. 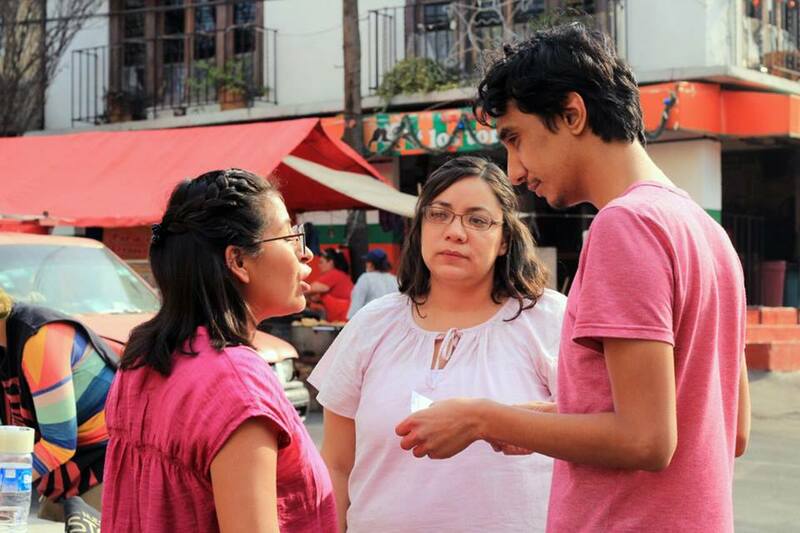 The campaign’s result is admittedly less than the 12,000 votes received in 2016 by the anticapitalist campaign for the Constituent Assembly of the Federal District of Mexico, but that was a citywide election, whereas this campaign was in only one of the 33 electoral districts. The Coyoacán neighborhood is best known as the erstwhile home of Frida Kahlo, Diego Rivera and Leon Trotsky. Today it is divided between a hipsterized center in the north and more working-class areas in the south toward the university. Millions of workers and youth in Mexico have illusions in AMLO, who has promised to end corruption and violence yet refuses to even touch the massive wealth of the Mexican and American capitalists who are responsible for all the country’s misery. They will quickly realize that AMLO offers no real alternative to the bosses’ other parties, which are responsible for so much barbarism. 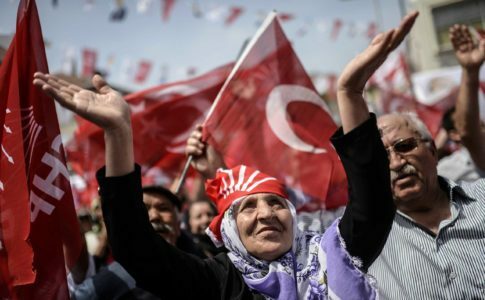 These 3,000 votes for a socialist alternative of the working class are only a minor symbol, but they could become very important in the coming period. Left Voice is currently working on an interview with Sulem Estrada about the results. 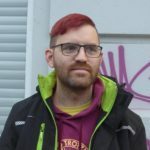 Read a longer article in Spanish.